When the statement is posted to your myNortheastern portal, you will receive an email to your Husky account (@husky.neu.edu) which will instruct you to view your statement online. Once viewed, the email prompts will stop. If you do not view your statement, however, you will receive a total of two billing statement reminders during each billing cycle. Note: The billing statement is a static PDF document that will not be updated until the next billing cycle. To view real time activity on your account, choose the “View Account Summary Detail by Term” option. How can I see my account in “real time”? 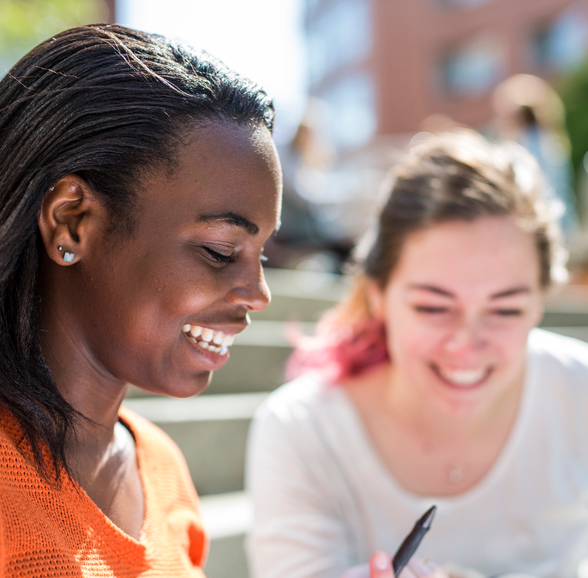 To view your current account activity on myNortheastern, choose “Services & Links,” then “Student Account, Payment, and E-bill Information,” and “View Account Summary Detail by Term” option. When will we be billed for each term? Spring semester billing statements are generated toward the end of November. Prompts will be sent toward the end of that month directing you to view your statement on your myNortheastern. What does the bill look like? Billing Information: briefly describes when payment is due, avoiding late fees, previous balance due information, and where/how to make payment. Billing Inquiries: information is provided on specific parts of the bill and the contact information for departments responsible for each part. Federal Taxpayer Identification Number: should you need this information for scholarships, grants, 529 Plans or other payers. Late Fees and Holds: explanation of policy and what might happen if a hold is placed on an account. Payments: where and how to make a payment. Current charges, which could include tuition, room and board, health plan fee and other applicable fees. Note: work study funds are not anticipated on your bill/account. 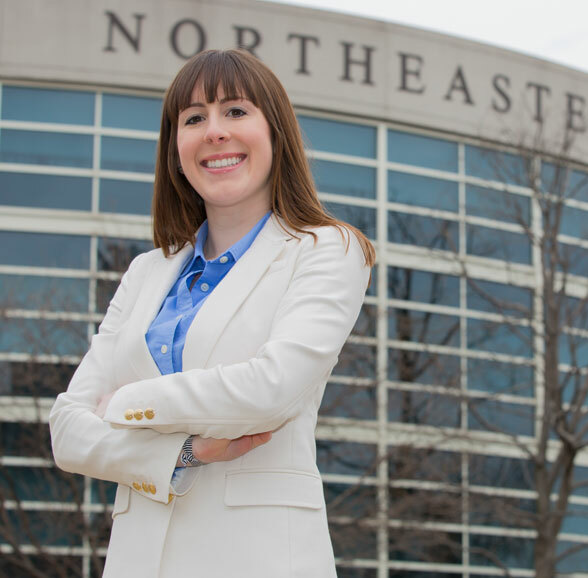 What is the Northeastern University Student Health Plan (NUSHP)? Schools in Massachusetts are required, by Commonwealth Law, to enroll all qualified students in a health insurance plan that meets or exceeds state minimum requirements. NUSHP is the university’s student Health plan which is administered by Blue Cross/Blue Shield of Massachusetts and exceeds the minimum required by the state at an affordable rate. Students can waive this plan if they can provide information that they are enrolled in a comparable domestic health plan. The waiver is completed by the student via the myNortheastern portal and must do so by the deadline. The waiver is not available on the parent myNortheastern portal. For additional information, please email NUSHP@northeastern.edu or visit the NUSHP website. When can I waive my health plan fee? Once you have been billed the health plan fee you will be able to waive via myNortheastern. What information is available on the Parent Portal? Parents can access billing, grades, and Husky Card information through their portal. The student must set the parent up to receive access to the portal. View more information, including instructions on how to create a portal. What if I received an outside scholarship? Most outside scholarships are sent directly to the university at: Office of Student Accounts, 354 Richards Hall, Northeastern University, 360 Huntington Avenue, Boston, MA 02115. Please be sure that the student’s name and NU ID is clearly printed on the check or the accompanying paperwork. Some scholarship providers require additional work. If they require the student to get verification of enrollment, the student will need to contact the Office of the University Registrar. If they require an invoice, please send the specific requirements to studentaccounts@northeastern.edu and we’ll send the invoice as requested. Any questions regarding scholarship procedures can be referred to the above listed email or the student’s financial aid counselor. How do 529 plans work with the university? Most 529 plans send checks directly to the university, based on an invoice supplied by the 529 holder. A copy of the ebill is typically sufficient. There are a few plans that request that the university work with them as Third Party Payers. This means that we will have to invoice the 529 plan and will anticipate, on the student account directly, the amount to be sent to the university. These 529 plans include the Florida PrePaid Plan. How is our deposit reflected on our bill? Most deposits have already been applied to your tuition and will be shown under the credit portion of your bill. Anticipated deposits, for a future academic term or housing term, will be shown under Anticipated Deposits, at the bottom of the bill. What happens if I drop a course? Will my tuition charges be adjusted? Undergraduate day tuition is charged on a flat per-term basis which includes the cost of each student’s normal academic curriculum requirements for that term. For additional information, visit the Policies page. What if I decide to take an additional course after my first bill is already issued? Undergraduate day tuition is charged on a flat per-term basis which includes the cost of each student’s normal academic curriculum requirements for that term. If a student decides to enroll in an additional course after the initial e-bill, any changes in costs will be reflect on the next billing statement. For additional information, visit the Policies page. My lender will not send the payment until the start date of the term. Does this mean that I will get a late fee? In many cases, the earliest that an alternative/private loan lender will send their first loan payment is the start of the term. Provided your loan has been approved and certified, and the net amount due on your account by the initial due date is zero, a late fee will not be assessed. Should there be delays in your loan payment beyond the first week of the semester, please notify studentaccounts@northeastern.edu. Additional information regarding late fees can be found here. Payment in full is expected by the due date on the initial billing statement for each term. Failure to pay in full, or to have a plan in place for payment, by the due date, may result in late fees or holds being assessed to the account. Late fees are based on the past due amount of the account, and can range from $75 to $200. Holds can prevent access to grades, transcripts, and registration. Additional information regarding late fees can be found here. The amount of a late fee can range from $75 – $200.